On Monday, August 21, 2017, the U.S. Embassy in Moscow announced that it will temporarily stop issuing non-immigrant visas (NIVs), which include U.S. temporary visas for the purpose of business, work and tourism. The State Department has indicated that the decision to halt the issuance of NIVs is made as a direct response to the Russian President Vladimir Putin’s recent order to cut the personnel of the U.S. diplomatic missions in Russia by 755 people. Currently, about 1,200 employees work at the U.S. Embassy and consulates in Russia. Putin’s order will cap the number of American diplomatic and technical personnel in Russia at 455, which is equivalent to the number of their Russian counterparts working in the United States. Citing the Russian government’s personnel cap and resulting staff reductions within the U.S. Mission in Russia, the United States will suspend issuing all NIV across Russia starting August 23, 2017. The State Department has stated that the halt is temporary and that visa operations will resume on September 1, 2017, although at a significantly reduced capacity. Another important change is that, starting September 1, 2017 all NIV interviews will be conducted exclusively at the U.S. Embassy in Moscow. The NIV interviews at U.S. Consulates located in St. Petersburg, Yekaterinburg, and Vladivostok will be suspended until further notice. 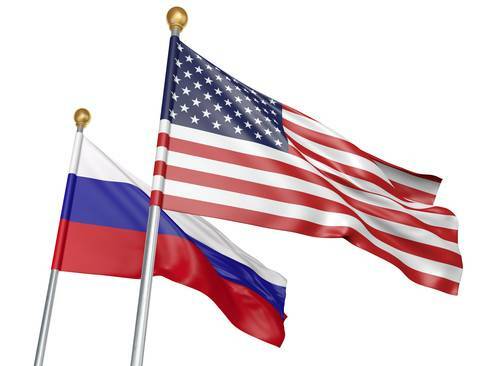 NIV applicants whose interviews will be cancelled will receive an email with instructions regarding rescheduling at the U.S. Embassy in Moscow for a later date. With the reduced staffing levels at the U.S. Embassy in Moscow, the U.S. Embassy will being prioritizing the setting NIV interview appointments; with priority given to NIV applicants traveling for the United Nations, diplomatic missions or international organizations purposes. The U.S. Embassy will also give priority to NIV applicants traveling to the United States for medical or family emergencies, including funerals, hospitalizations, or legal proceedings. In practical terms, the sharp cuts to visa services in Russia will result in longer wait times for NIV interviews. As reported, the potential wait for a NIV interview might take six months or longer. The changes will also affect those Russians traveling from remote parts of Russia, especially the far-east, making travel to the United States much more difficult. For more information on applying for a Non-Immigrant Visa in Russia or other immigration matters, please contact Kolko & Associates, P.C. Anya Lear is an Associate Attorney at Kolko & Associates, P.C.